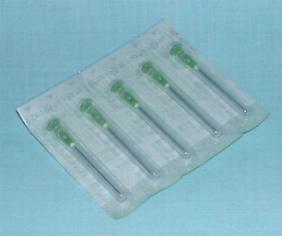 Sterile 21G x 35mm Green. Box of 100. Needles only. Use with hypodermic syringe. Price is for box of 100. SKU: 129. Category: Needles & Syringes.